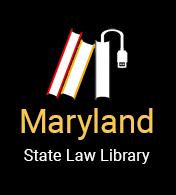 In Maryland, crimes are either considered felonies or misdemeanors. Traditionally, felonies are considered more serious crimes. However, both felonies and misdemeanors can carry very long sentences. The statute defining the crime says that the crime is a felony. If a crime is not a felony, then it is a misdemeanor.